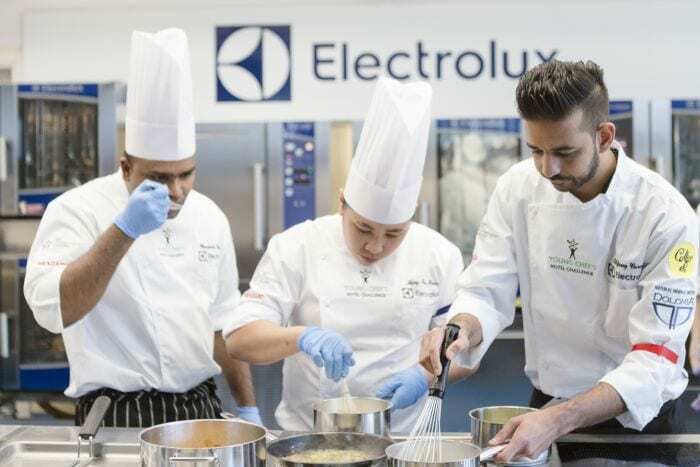 Two teams made up of chefs from six different nationalities, competed in what was the first Young Chefs Hotel Challenge ever to be held at the Electrolux Professional headquarters in Italy. 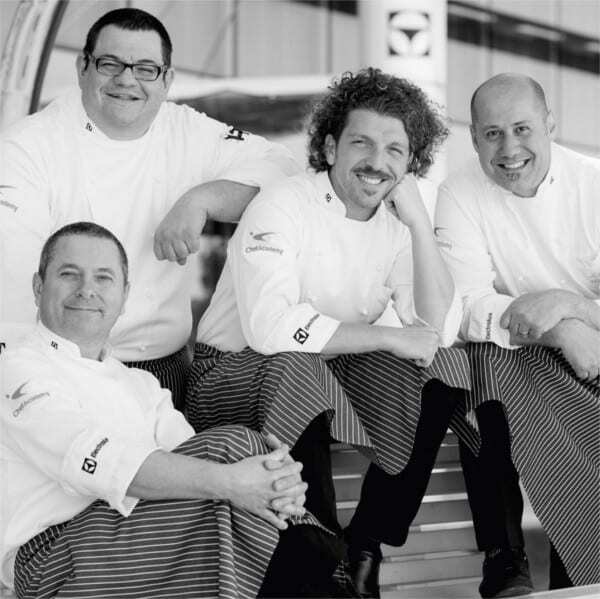 The chefs, all below the age of 30, working in the same hotel fine dining industry in Dubai, faced a challenge quite similar to a MasterChef competition: to prepare a three-course menu in only 60 minutes in front of an audience and five prominent judges within the industry. “The idea was to re-create the same demanding conditions that these young chefs face daily in their working environment, but with the added difficulty and a jury evaluating their every move.” , comments Aira Piva, member of IRC consulting and organizer of the event. 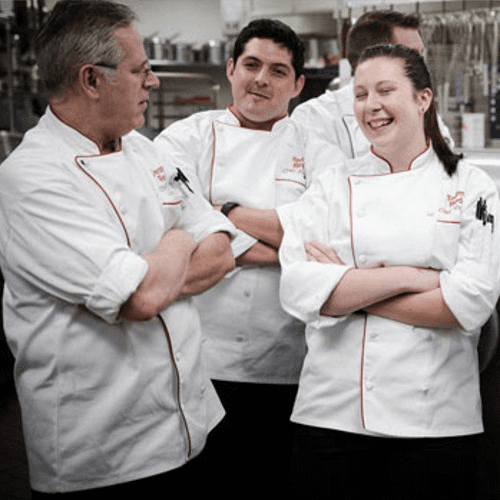 The challenge wanted to test their organizational capabilities and focus while working under stress due to time, ingredients and equipment. “In fact, the challenge contemplates the use of food purely having Italian origin and he two teams were only made aware of the full list of ingredients shortly before the competition started and they had only 3 minutes to pick up all the ingredients needed and start preparing their dishes.” explains Piva. 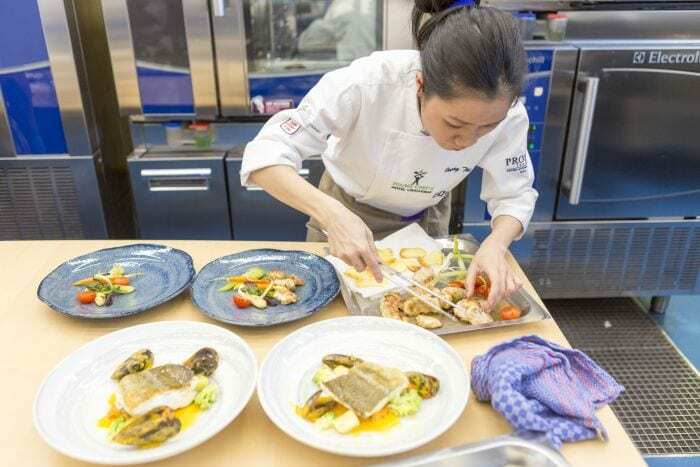 The rationale behind the choice of ingredients needed to be accurate: the team cooking in a sustainable way producing less wasted was awarded with additional points, counted in the final score. 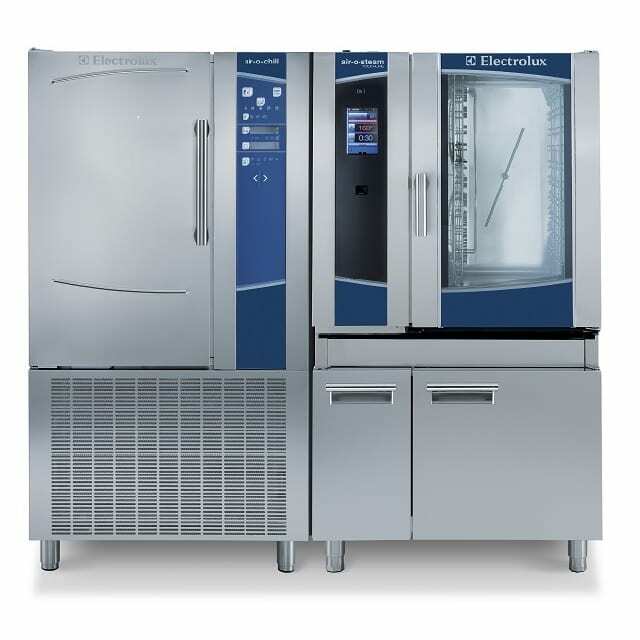 Electrolux, as partner of the event, supported the Young chef competition by providing the location and the equipment for the competition itself. Another criteria of evaluation of the challenge, counting as a great % of the final score, was in fact the right application of the Cook&Chill system. “We understand the value and importance that the next generation of chefs make in shaping the kitchens of tomorrow.” states Marco Guerretti, VP of Sales for Africa and Middle East for Electrolux Professional. 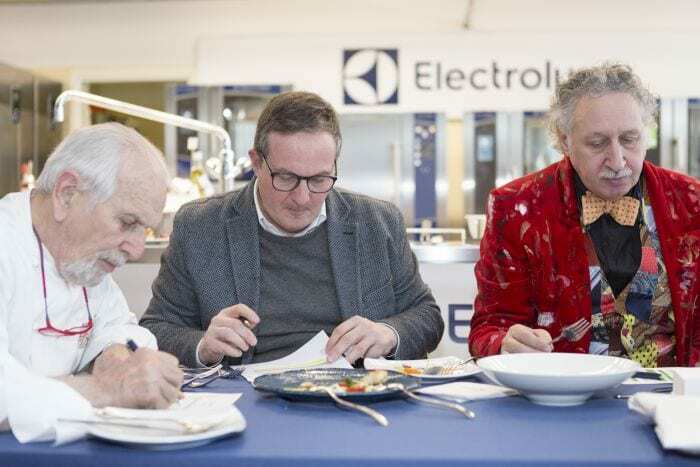 “The passion, hard work and ambition that these young chefs put into their daily work should be supported with the proper technology and innovation that allows them to fully express their creativity – and this competition proves just how much Electrolux Professional is willing to invest in the chefs of tomorrow”. It’s a common belief among chefs that they create better tasting food when they work under stress condition. But is it really true that stress improves the results in kitchen? Find out what we discovered!